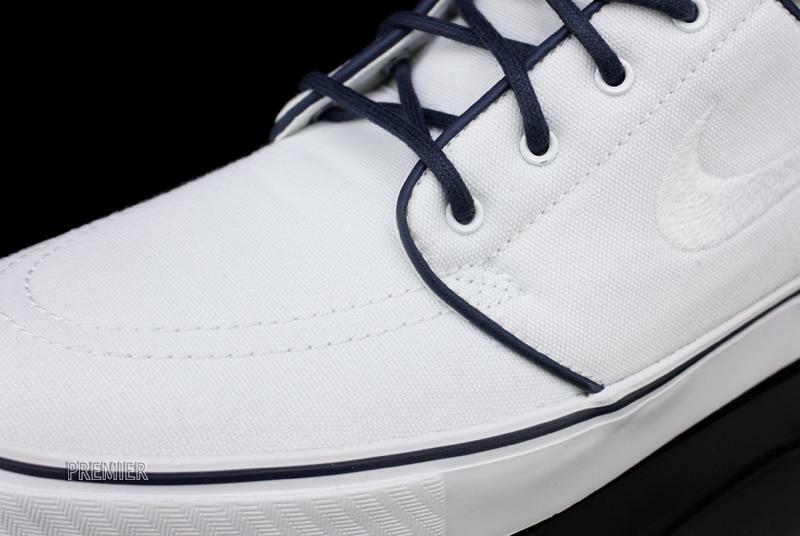 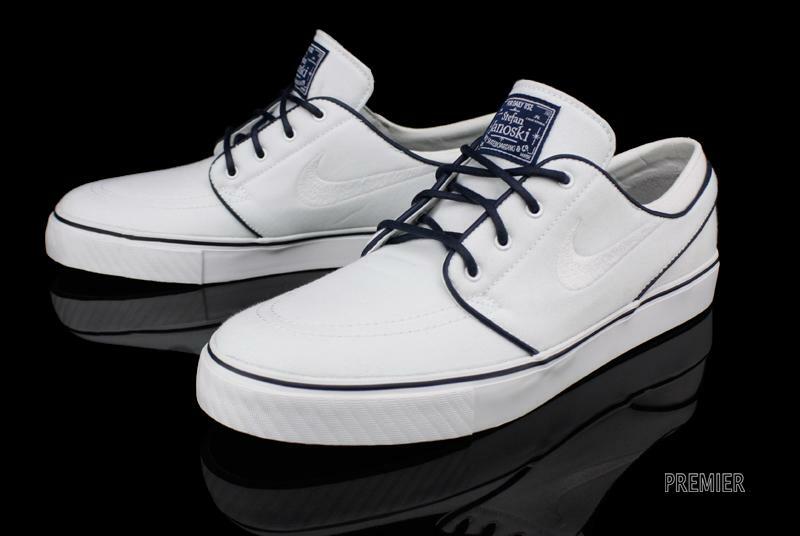 A new offering of the Stefan Janoski pro model, featuring a colorway ripe for the warming weather. 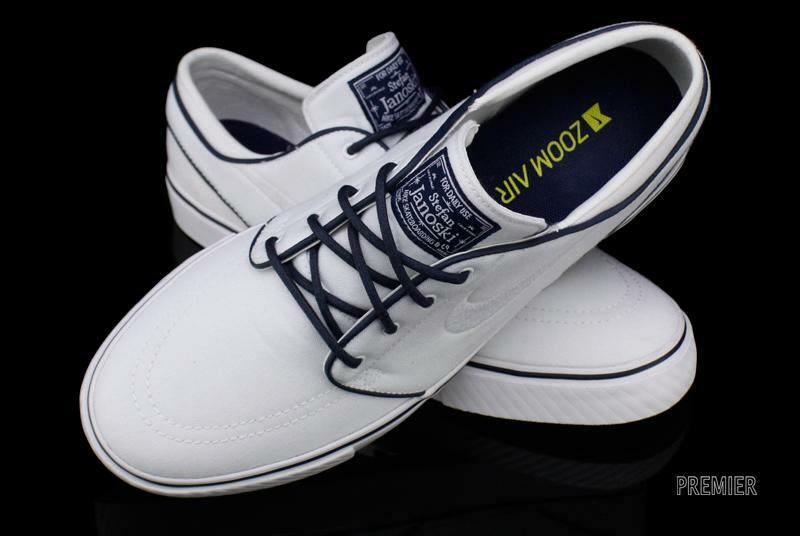 Nike SB debuts another offering of the Stefan Janoski pro model this month, featuring a White / White / Obsidian / Zest colorway ripe for the warming weather. 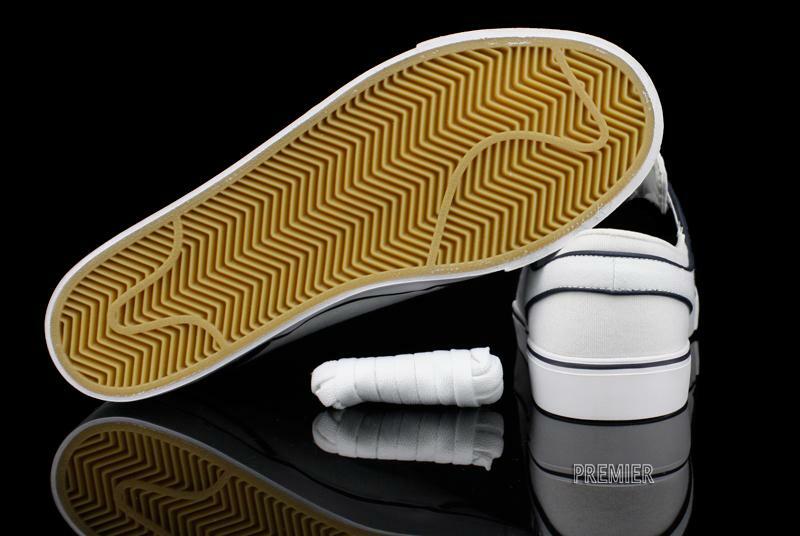 The shoe features a canvas upper on a vulcanized sole, with Zoom Air providing the necessary cushioning. 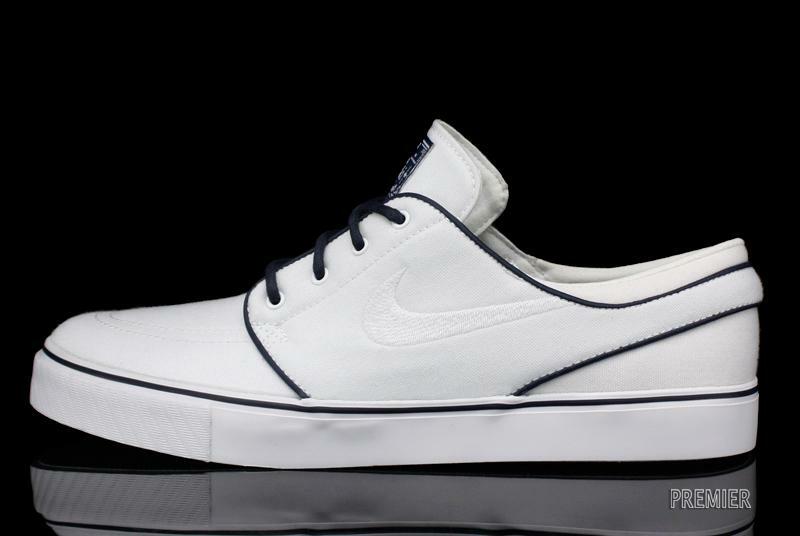 Look for this spring colorway of the Nike SB Zoom Stefan Janoski at a Nike SB retailer near you, or online at Premier.